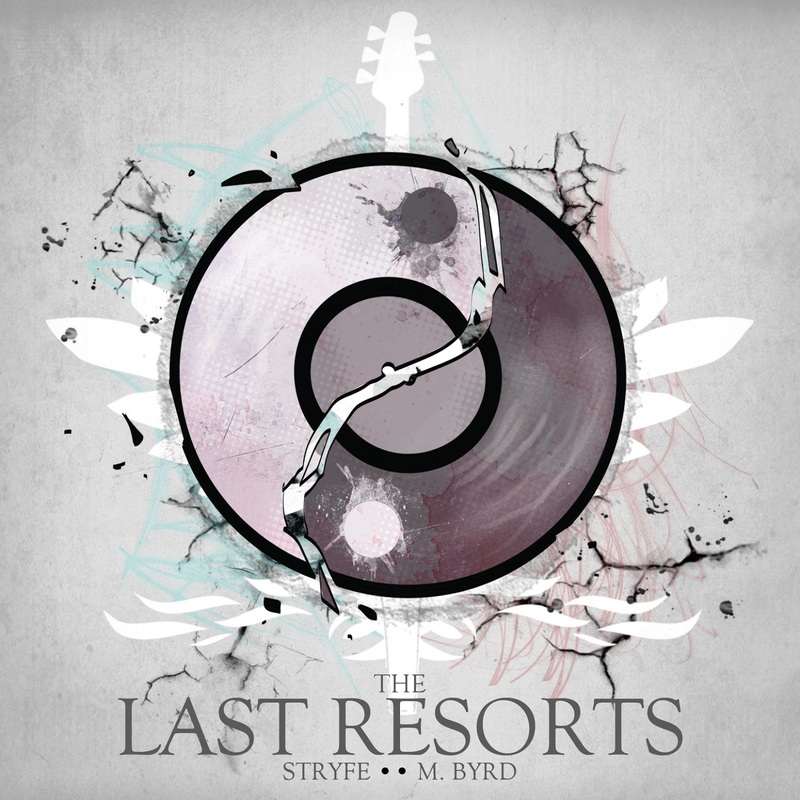 Back last year I was approached by Detroit emcee Stryfe and producer to create the artwork for their joint project The Last Resorts. After a year of finalizing and tweaking the album, they finally dropped it today on iTunes and Bandcamp. 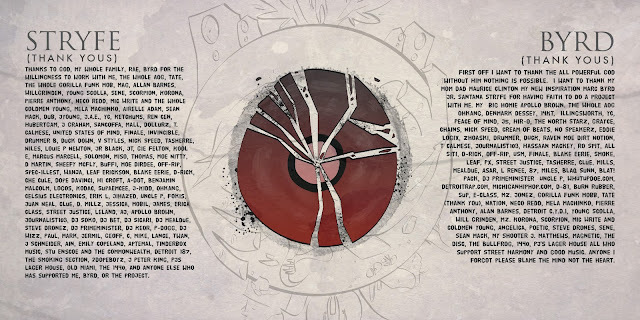 The idea for the art was to create a type of Yin-Yang idea amongst a feeling of chaos. 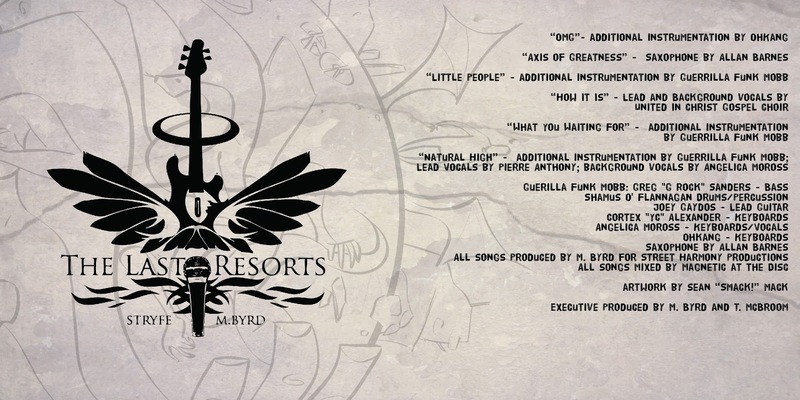 You can listen to the album below and check out the inserts as well.